5 Bedroom Detached House For Sale in South Petherton for £549,500. FEATURED IN THE BIG OPEN HOUSE 27th and 28th April. 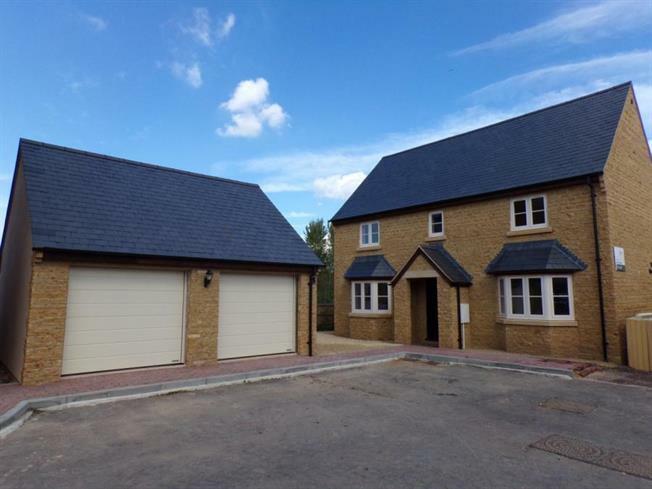 A large spacious detached new build home. Situated on a quiet no-through road on the town outskirts with far reaching country views, a good sized garden, parking and the bonus of a DOUBLE GARAGE. a family bathroom, entrance porch, a 21ft long living room with feature stone fireplace, as well as a 21ft long kitchen/dining room with bespoke fittings complete with built-in appliances and a separate utility room. Outside there is a driveway with parking, a detached double garage with the addition of a LOFT AREA and a good size rear garden with beautiful far reaching country views. Call us TODAY to book your viewing!